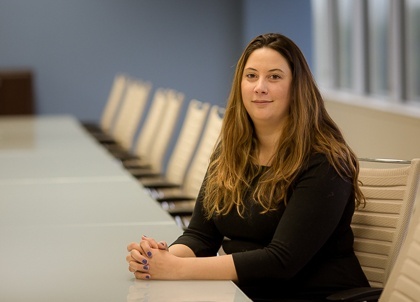 Vanessa is an Associate with PIB Law and focuses her practice on the representation of financial institutions in connection with commercial and business litigation. Prior to joining PIB Law, Vanessa was an Associate with Cabanillas & Associates, P.C., where her practice focused on the representation of clients in residential, tax and commercial foreclosure actions, as well as consumer debt settlements. Previously, she served as a Legal Intern to the Honorable Mary H. Smith in the Supreme Court of New York, Westchester County.